This tour's rating is 5 out of 5 from total 2 visitor. Between 08:00 -08:30 amPick up from hotel and transfer to meeting point of group and tour guide for theFull Day Byzantine & Ottoman Relics Tour. Hagia Sophia ;Also Called the Church of Divine Wisdom, it is a masterpieceof grandeur and proportion. 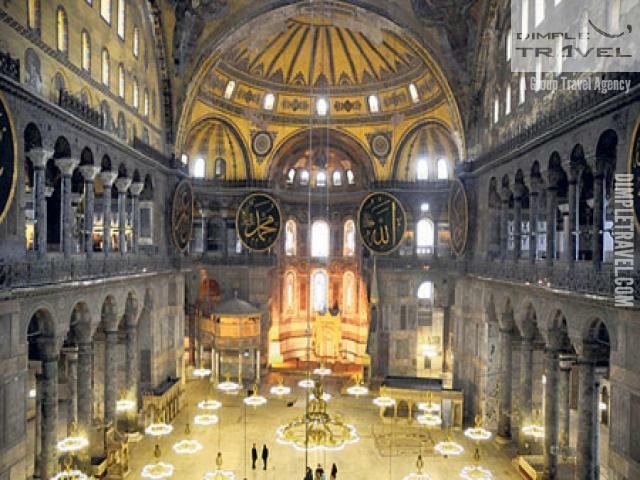 Coveted by the Islamic East and Christian West, the Hagia Sophia is one of mankind\'s greatest treasures. Blue Mosque ( Sultanahmet Mosque) ;No one has been to Istanbul at least once can ever forget the feeling of awe and wonder at seeing the Blue Mosque for the first time. 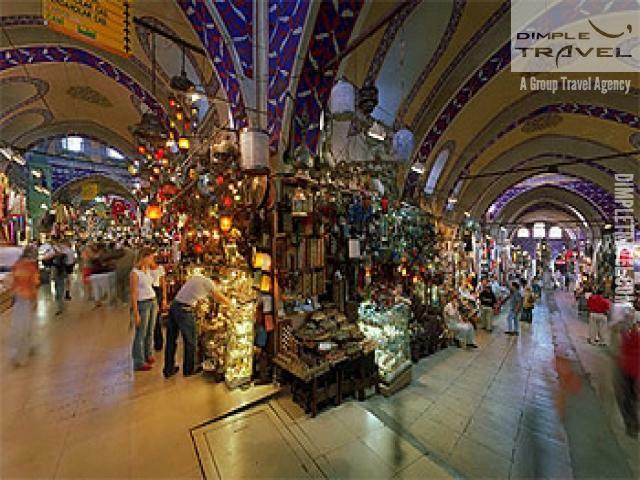 Grand Covered Bazaar ( Kapali Carsi) ;The Oldest and the largest covered market place in the world is situated in the center of the city . 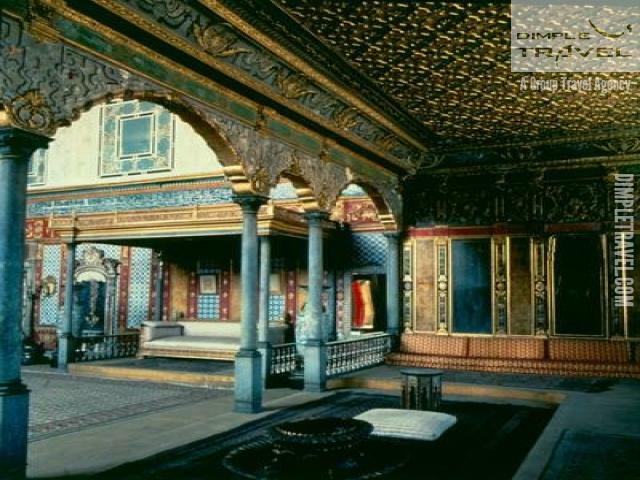 Topkapi Palace :Topkapipalace was the main residence of the Sultan and his court. It was initially the seat of government as well as the imperial residence. Even though access was strictly regulated, inhabitans of the palace rarely had to venture outsince the palace functioned almost as an autonomous entity, a city within a city. Audience and consultation chambers and areas served for the political workings of the empire . Little Hagia Sophia Mosque :Little Hagia Sophia ( Kucuk Ayasofya Camii), formerly the Church of the Saints Sergius and Bacchus, is a former Eastern Orthodox church dedicated to Saints Sergius and Bacchus in Constantinople, later converted into a mosque during the Ottoman Empire. 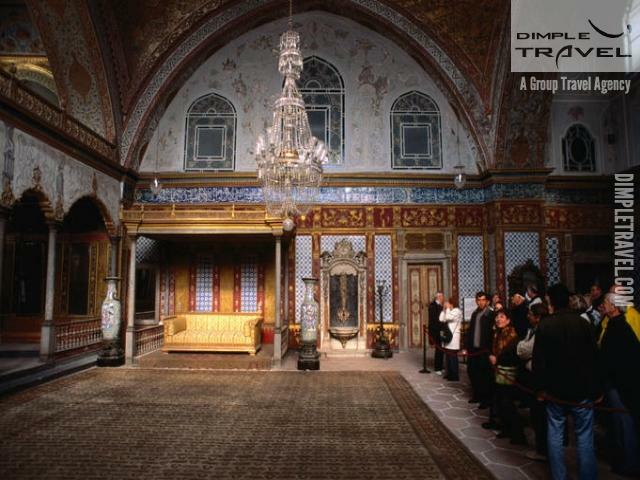 Today the environment is a worth seeing natural culture center of the lost Ottoman Arts. 17:00 PMis the end of the tour, then participants will be transferred back to their hotel and Full Day Byzantine & Ottoman Relics Tourwill be ended. Our full day Istanbul daily city tour give you opportunity to discover all importanat places with professional guiding service. 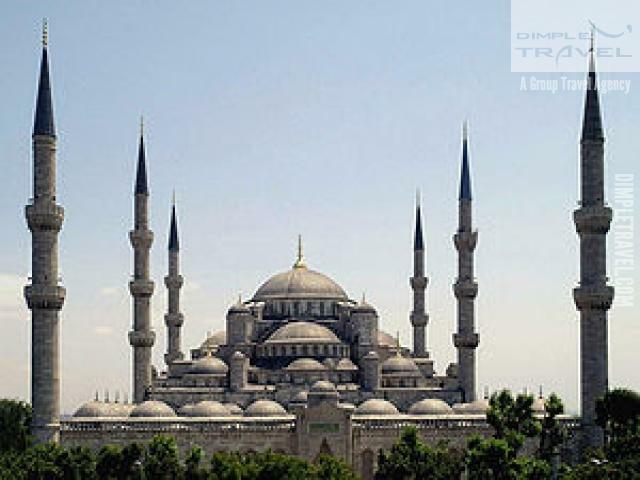 Full Day Byzantine & Ottoman Relics Tour covers The Grand Bazaar,Hagia Sophia,the Sultanahmet Mosque,Topkapi Palace and Little Hagia Sophia Mosque. Hagia Sophia is closed on Mondays. 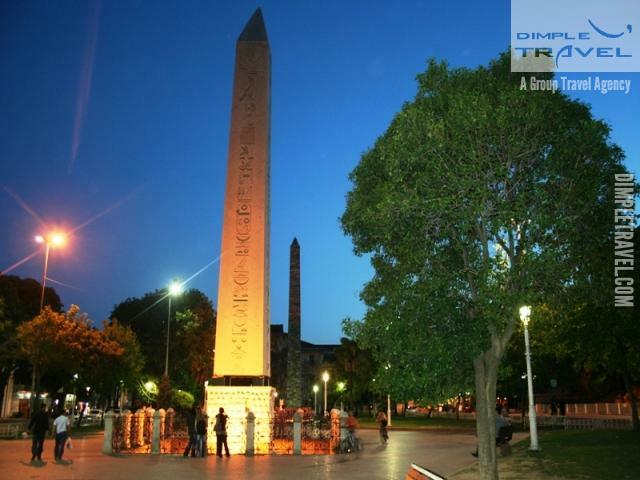 It will be replaced with a visit to the Underground Basilica Cistern (Yerebatan Sarnıcı). Topkapı Palace is closed on Tuesdays. It will be replaced with a tour of Byzantium. The Grand Covered Bazaar is closed on Sundays, during the Ramadan Bayrami (from 19-21 August 2012) and the Kurban Bayrami (from 25-28 October 2012), and will be replaced by other authentic shops. Those who stay in hotels out of the city center can be transfered to their hotels with an extra fee upon request. We just wanted to reach out and say thank you so much for arranging our Old City Tour today. Mev was the best and nicest guide ever and we had such an amazing time. She took us all over sultanhamet and showed us everything on the tour plus many other little details and fun things about Istanbul and Turkish life & customs!! Thank you again for everything. We are so glad we found you to help us!